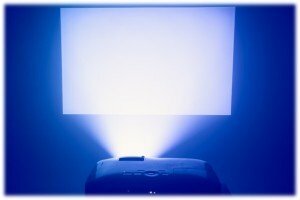 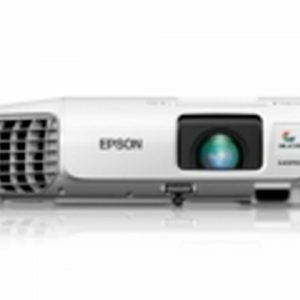 Projection screen has clean-line design that delivers top of the performance. 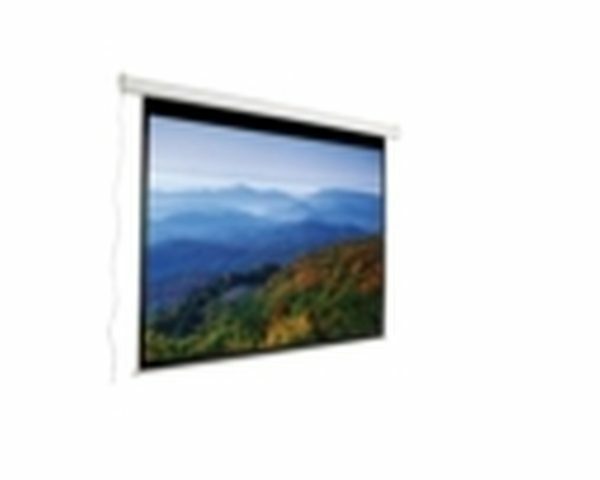 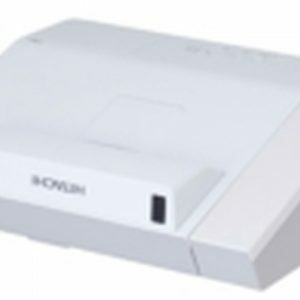 The smooth-running electric motor allows the screen to scroll up and down with its in-line switch. 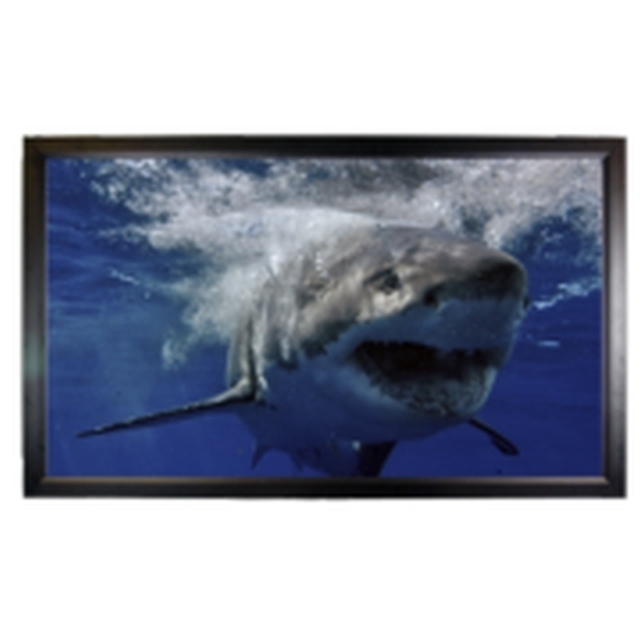 The scratch resistant steel white case will protect the screen when its not in use as well as blend into any decor. 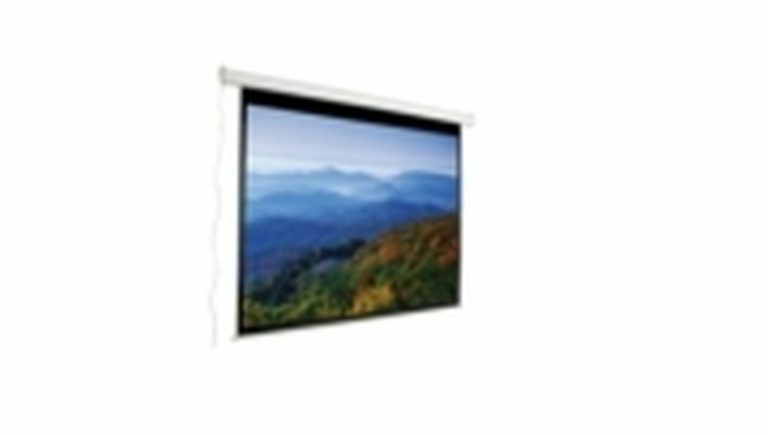 Once the screen is pulled down, enjoy the screen’s matte white viewing surface, which diffuses projected light uniformly over the screen- creating ideal viewing from any angle.